Welcome to the Vallery Ford Blog! NEW YORK, March 26, 2013 – The Ford Mustang will soon become the newest member of a very exclusive club – vehicles in continuous production for 50 years. 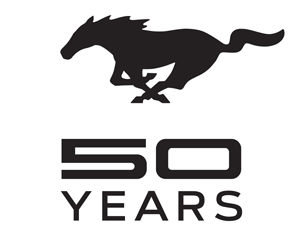 To help mark this milestone, 50 companies will sell products including watches, T-shirts, model cars and more that celebrate the Mustang’s first 50 years. I'm Jason Boothe, part of the management team here at Vallery Ford. This blog features news about our dealership, our community involvement, as well as timely article resources.